Wow! 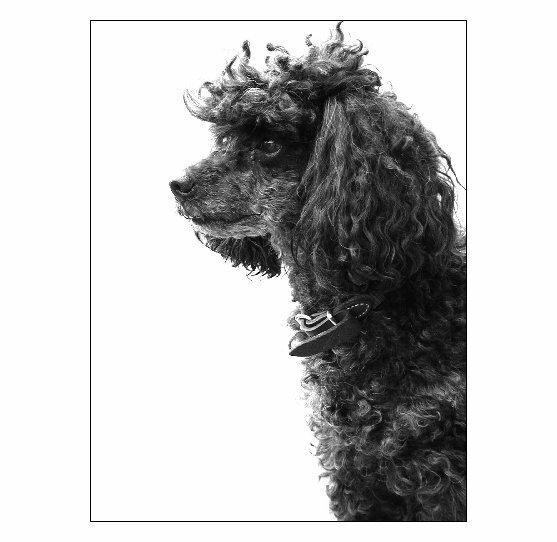 I haven`t seen many photos of dogs from that view and on mono-tone background! Good experiment! and quite a good impression!